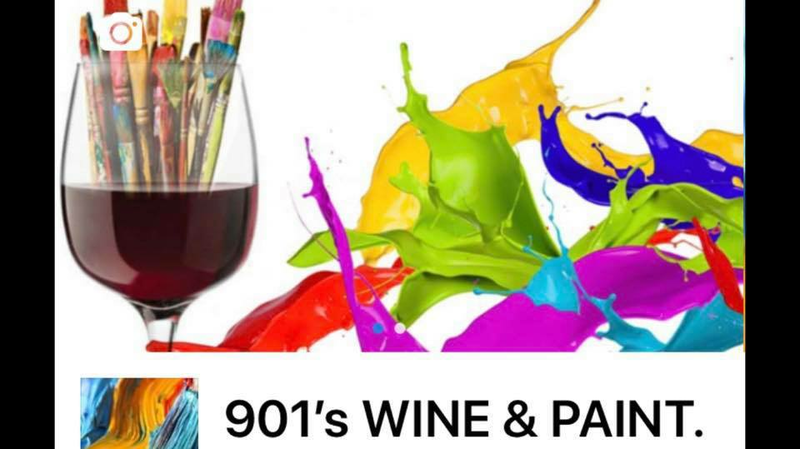 901's Wine and Paint classes offer a blank canvas or a pre-prepped canvas for your painting experience. The night will also feature a gift basket including your color choice of wine and optional (free) Hors d'oeuvres while painting and enjoying music. Join us for an unforgettable night out! © 2019 901Tix. All rights reserved.